This bright and airy house is located in Newton. There are 4 spacious bedrooms 1 double with an en-suite, 1 twin room and 2 single rooms, all decorated to a high standard. There is a large cozy living area, with an open plan well equipped kitchen - everything you need to relax after a long day of exploring our beautiful city! There is also exclusive access to a beautiful private garden. 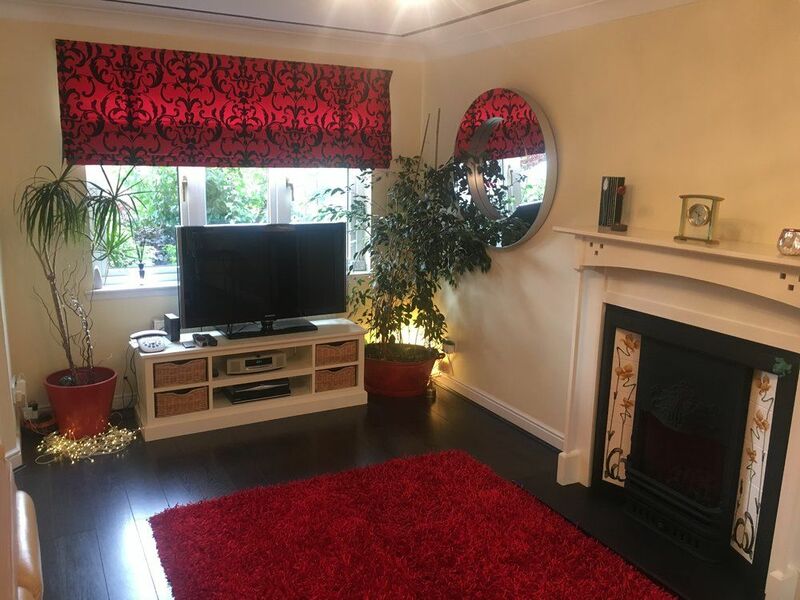 The house is situated in a great location and is just a short walk from the local supermarket, as well as the multi-award winning Equis Ice-cream Parlour and Restaurant and other amenities. The house is just minutes away from all major motorway links, and Euro central and Strathclyde business park are just a short drive away. There are many local parks and attractions closeby to explore, including Scotland's only theme park M&D's!